SipForm gives greater design freedom when building to sloping sites, variable bearing conditions, or where additions to an existing home might require more than one type of sub-floor construction. Our floor panels are the best choice for sloping or sensitive sites, where costly earthworks and retaining walls or loss of established shade trees may result from traditional slab on-ground construction. 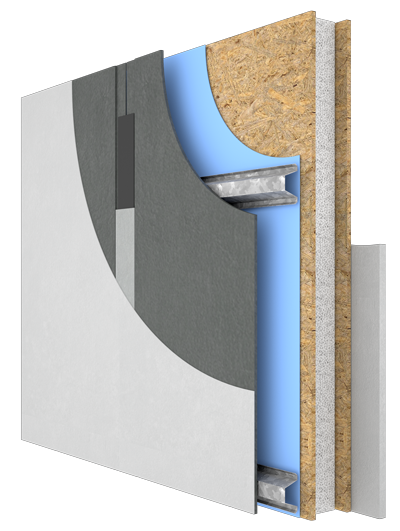 SipForm panels can be adapted to all common methods of construction, from the ground, or from the floor up. 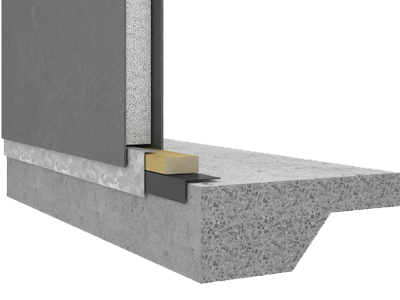 On level sites or within inner urban areas, where slab on ground may be a preference, SipForm wall panels can be utilised to speed construction and increase the overall thermal performance and living comfort of any home. SipForm significantly reduces build time and costs, and can be used seamlessly with traditional trussed roofs where the established housing typology adopts a common hip and valley tiled or steel sheet roof forms. Our system lends itself to all housing types and methods of construction. The system is however without parallel on sites with even moderate slope, those subject to flooding or elevated groundwater, varied bearing or where landscape features are intended to be left undisturbed. Our integrated and insulated flooring system can be installed upon any site fast! Use of an innovative footing system reduces excavation, site disturbance and the need for concrete. 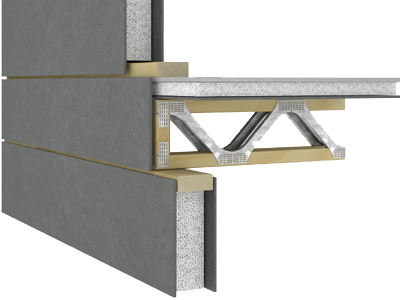 Our wall panels can be used in conjunction with a range of conventional roofing structures. Steel or timber trusses can be anchored to the top plate using the same specified for normal framing. This allows you to make the most of your home, using standardised trusses to meet current market demand. Where roofs are hipped and finished with roof tiles or steel sheeted, these roof types meet the common demands of the more discerning buyer. If you are considering a more contemporary feel to your home and installing a parapet around your roofing, we highly recommend our insulated panel roofing. 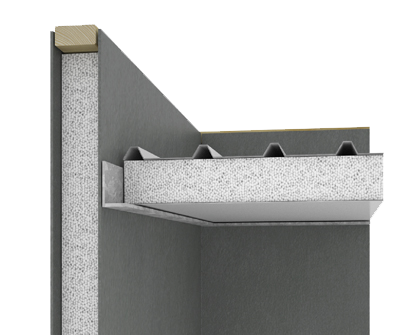 This insulated roofing product can be installed and fully contained within the parapet. The roofing panels can be built to almost any length and are self supporting over long spans. 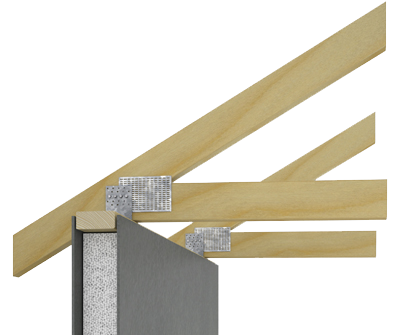 If looking for a flat ceiling, the underside can be fitted with depth adjusted timber battens and lined. Again, where a more contemporary feel is being considered, our insulated panel roofing can be installed to create large open spans and deep shaded awnings. Deep shaded awnings are common to most climatic conditions. Your designer can be size these awnings to provide for full sun penetration in our cool winters and omit the penetration of the sun to any internal areas of the home during the extreme heat of our summers. We use a proprietary footing system to get you up fast. 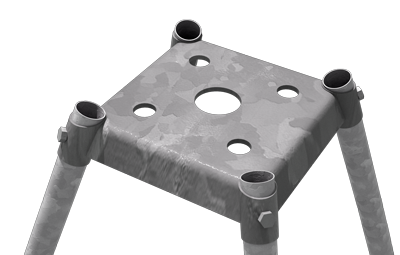 Our footing supplier devised a unique system that allows the pads to be installed without using concrete and capable of accepting high loads and far more resistant to uplift under cyclone conditions. First, not all SIPS products are the same! There are numerous types of panels on the market, those surfaced with OSB (Oriented Strand Board), surfaced directly with Fibre Cement or those surfaced to one face with Weathertex. OSB (Oriented Strand Board) a reconstituted timber board similar to particleboard. Panels fabricated from OSB are strong and easily worked with traditional carpentry tools, homes built with these panels are high performing, and panel for panel they are competitively priced. However like any particleboard they don’t like water! 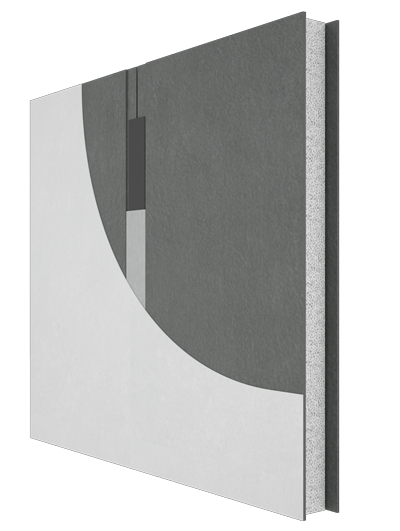 Fibre Cement is a well known building product. Currently used throughout the industry, directly as a cladding material, eave linings, internal for wet area linings and now to surface SipForm panels both internally and externally. 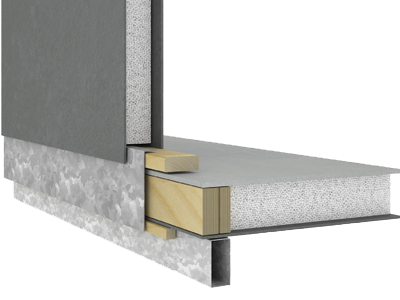 Fibre Cement is resilient to water, fire, wood borers and to termites. Weathertex made from reconstituted timber pulp with no added glues and available in a wide range of finishes that come pre-primmed and ready for immediate painting. Weathertex is resilient to water and rated up to Bal 19 for use in bushfire prone areas. Not all panels are equal! We check out what's involved in achieving the same rendered look with the two main types of panel available in our market. 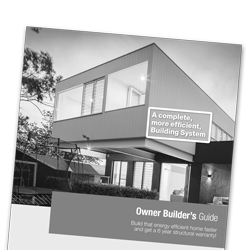 With this simple overview of what is involved in the construction methods when using each panel system, we can gauge a number of time and cost implications to any build. After panel installation the whole exterior to the building is wrapped in a weather barrier to repel any water. Steel top hat sections or battens installed, the outer cladding is applied, joints are taped and flush sealed and finish applied. Internally, the panels are lined with plasterboard, joints are taped and flush sealed and the finish applied. If moderate to heavy rains are forecast, panel tops must be covered with plastic and securely fixed. External and internal joints are taped and flush sealed and the finish applied. If using Weathertex externally, the paint finish is simply just applied. If moderate to heavy rains are forecast, go home! When using SipForm, the benefits speak for themselves. You save time during the build, save money, plus you have little issue with rain during the build and recovery after flooding. How different is modular building to traditional construction? Panels that make up the envelope to your home are factory manufactured and delivered direct to your site. The floor, walls and roof are produced to millimetre accuracy, your home can be assembled within days and weeks rather than months. How long does it take to build modular? The envelope to your home can be built in as little as 6 weeks. Can I save with modular instead of brick? Yes you can save about 10–20%. The savings result from the shorter time to build so you can save on holding costs. Are modular homes of better quality than conventional homes? Homes built from Structural Insulated Panels are more efficient and effective in providing a home with far greater living comfort. What are the benefits of modular building over brick and mortar? 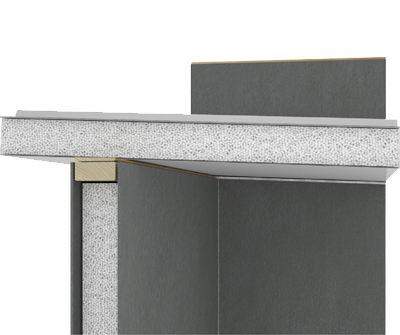 All panels are quality controlled and precisely built to tight tolerances, this results in no uneven walls and no gaps. By having only panels delivered when required, theft from site is dramatically reduced and homes are built quicker and at less cost. Can panels be used on commercial uses? Yes, our panelised system lends itself to all forms of construction. Are there size limitations using SIPS? Modular homes can be be as small 30sqm granny flat or they can be utilised to construct industrial sized warehouses.